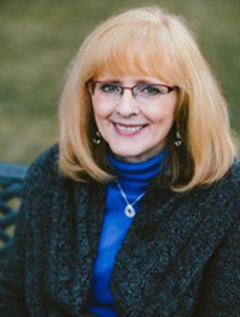 Jill Eileen Smith is the bestselling author of the Daughters of the Promised Land, the Wives of King David, and the Wives of the Patriarchs series. Her research into the lives of biblical women has taken her from the Bible to Israel, and she particularly enjoys learning how women lived in Old Testament times. Jill lives in Michigan.